Mr Paul Martin CBE is Bulgaria’s Honorary Consul in Northern Ireland. 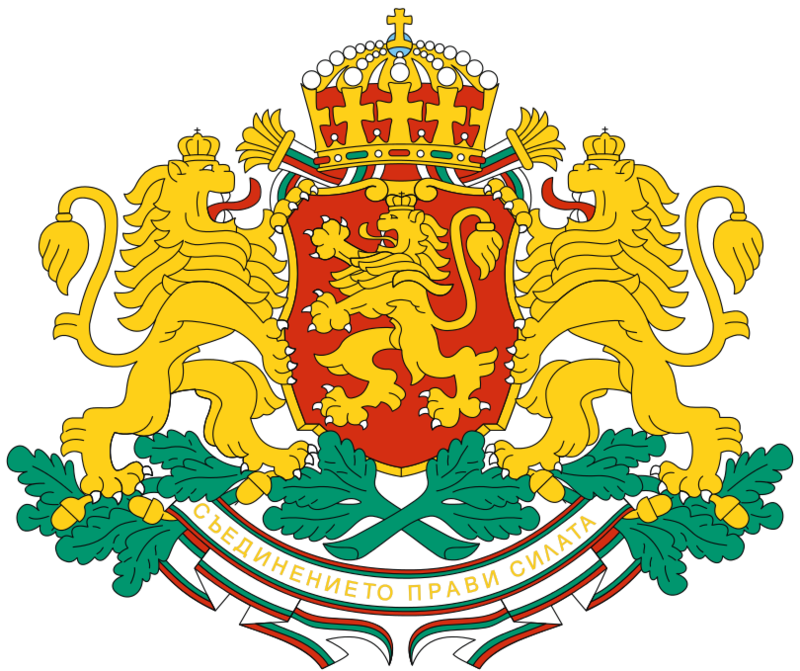 The Honorary Consul is a contact point for Bulgaria’s Embassy in London and the Bulgarian community in Northern Ireland. He works to facilitate cultural and business ties between Bulgaria and Northern Ireland, as well as to raise awareness about Bulgaria in the region. After a public service career spanning 38 years, Mr Martin rose to the position of Chief Social Services Officer for the NI Assembly in 2000 and was appointed CBE by Her Majesty Queen Elizabeth II in recognition for his lifelong commitment to the advancement of Social Services and Child Care in 2009. 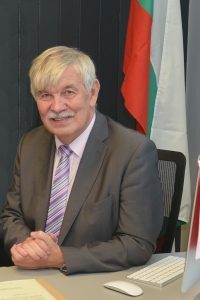 Following his retirement in 2008 Mr Martin first established links with Bulgaria when he was appointed as EU Advisor to the Ministry of Labour and Social Policy in Sofia. Since 2010, Mr Martin has been employed by NI-CO, the international arm of the Northern Ireland Government, as Senior Social Policy Advisor. In this role he has travelled extensively across the Western Balkans, Middle East and CIS advising governments on social services reform. Mr Martin is married with 2 children and lives in Magherafelt. The Honorary Consul’s office is based in the NI-CO offices in Landmark House, Cromac Quay, Belfast.